It has been a wonderful start to 2017 as far as music goes here at SNHQ. 1st EP of remixes by h.honda & corner of alternating (dejine:rec), UVBeatz and D.Soul the Soulsamurai. 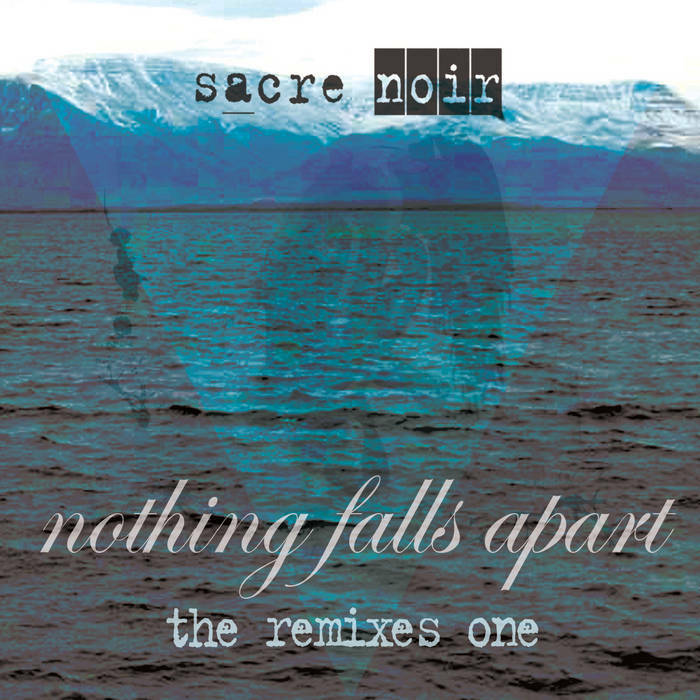 All tracks copyright sacre noir / savage recordings 2017. 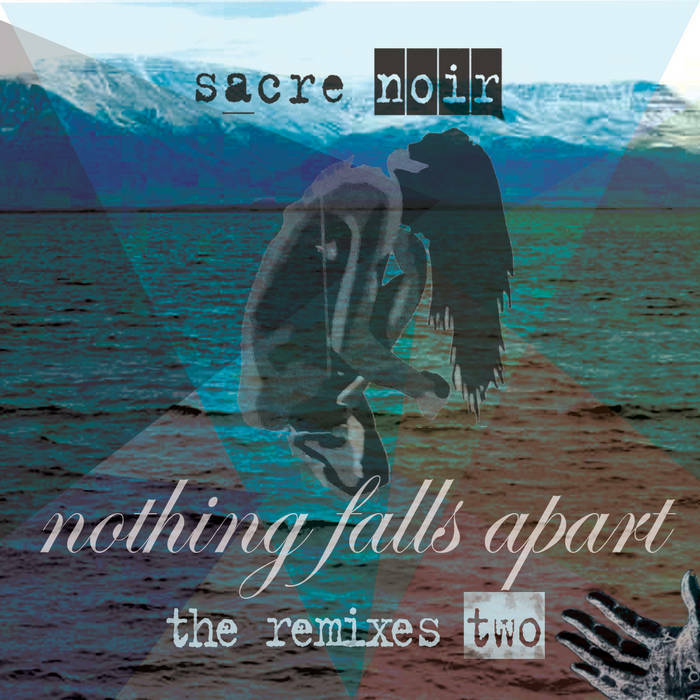 All original versions of tracks available on the Sacre Noir LP Nothing Falls Apart (Savage Recordings / 2016). Phil became a dad! Abigail arrived in April and mum, dad and baby are doing well! Gig on 29th April at Henry’s Cellar Bar supporting Vinna Bee alongside CC Bloom presented by Mellow Promotions. May 28th – filming of Rebels & Loners video @ The Wee Theatre, Edinburgh. Stylist Erin Culley & Lorraine C for make-up assistance. Our acting team Emma & Niamh, Lyndsey & Aimie – you all did an amazing job! Release date is set for 22nd July at Bannerman’s bar, Edinburgh – details on the Facebook page. A second EP of remixes by HYS, sonarr and Sonic (all dejine-rec) plus the Savage Sound System.